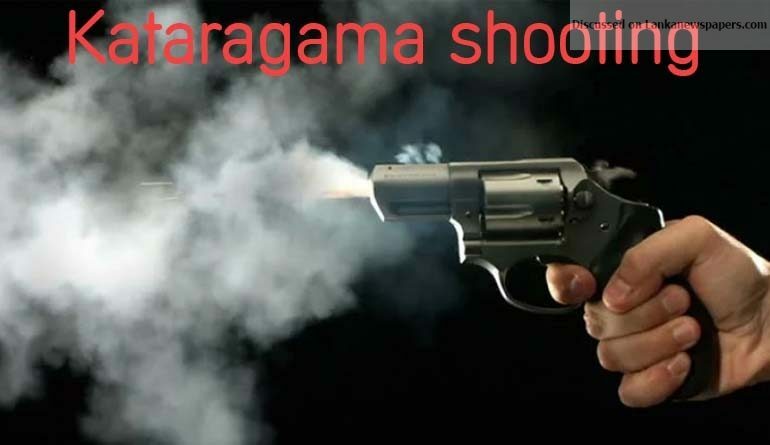 Law and Order Minister Sagala Ratnayaka is reported to have taken Police Chief Pujith Jayasundara to task in connection with the incident where a youth was allegedly shot dead by a police constable in Kataragama. 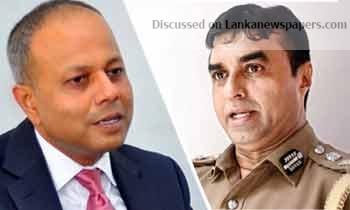 At a meeting on Monday the minister is said to have spoken harshly to the Police Chief about Police negligence in the presence of Ministry Secretary Padmasiri Jayamanna. The minister had directed the IGP to investigate this matter himself and to give him a full report about what had taken place. He is reported to have told the IGP that the people’s protectors must not turn to be predators, because such incidents could breach the people’s trust in the police. Meanwhile, in a tweet the minister said the Kataragama incident where a youth had lost his life was not an isolated case. “The Kataragama incident is not an isolated one. This stems from the lack of training and professionalism. Failure to address core issues diligently, will throw us into similar situations time and again. So, drastic reforms will soon be introduced to the Police with the help of foreign experts,” it said. In a different tweet he said the Police themselves are subjected to the law. “Police themselves are subjected to law. When quelling a tense situation or an unruly demonstration, justifiable force should be used, in strict adherence to operating guidelines. It appears to be that these fundamentals have not been followed in relation to the Kataragama incident,” he added. The ministry had also decided to closely monitor police behaviour to prevent such tragic accidents in future.